Bleeding gums are often a sign of a more serious underlying condition. If ignored, they can jeopardise the health of your teeth. This is why it is important to seek the help of a dentist if your gums bleed. What are some other potential implications? – Bleeding gums can signal a build-up of plaque. 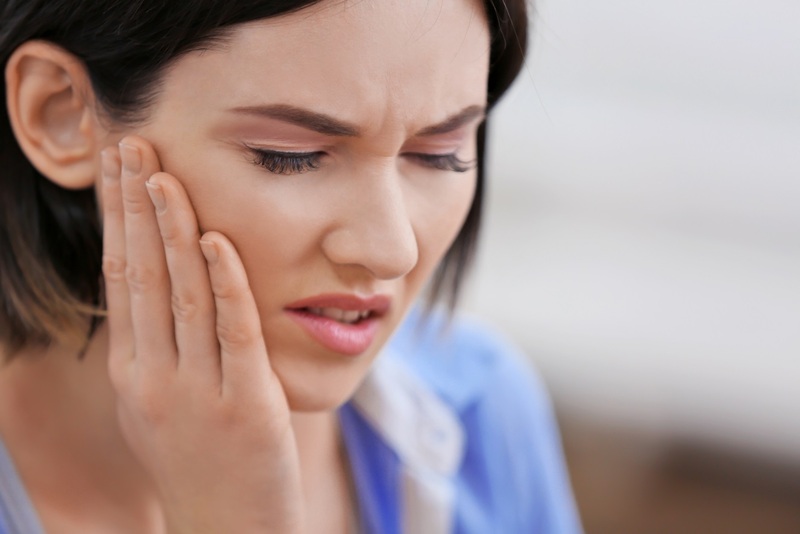 – Eventually, more serious conditions such as periodontal disease may become present. – The best option is to seek the help of a professional who can perform a deep cleaning.